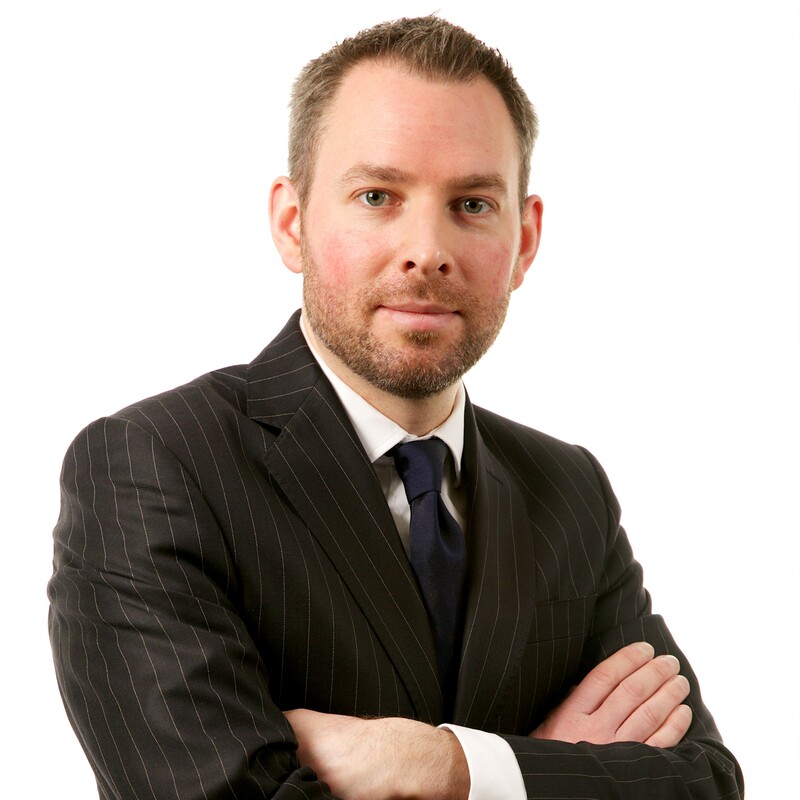 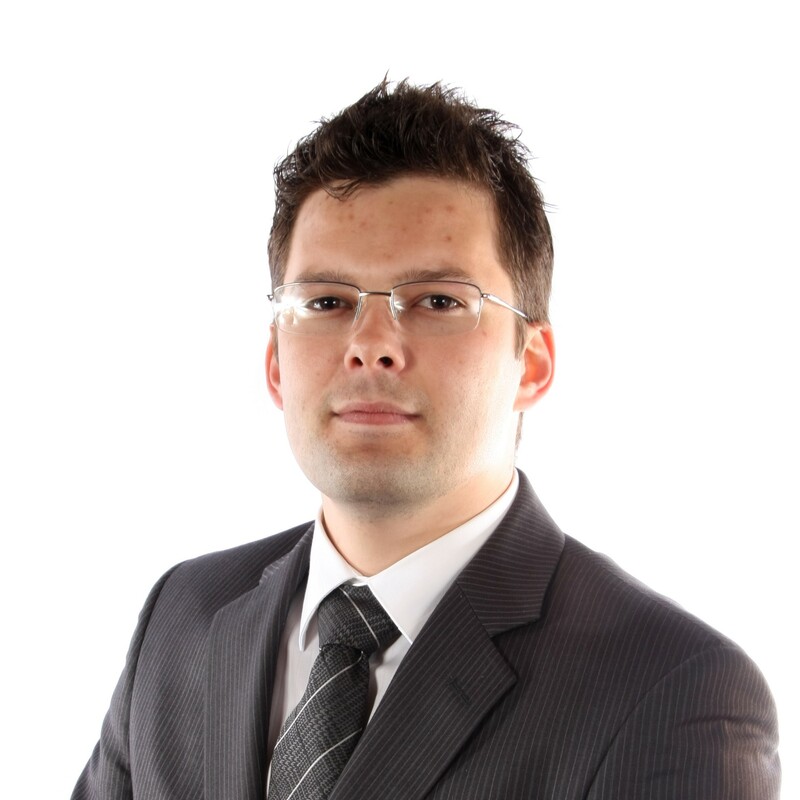 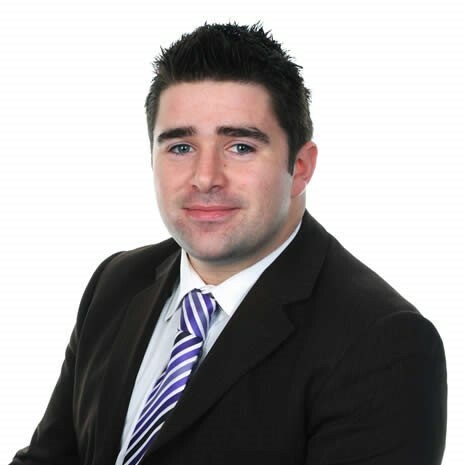 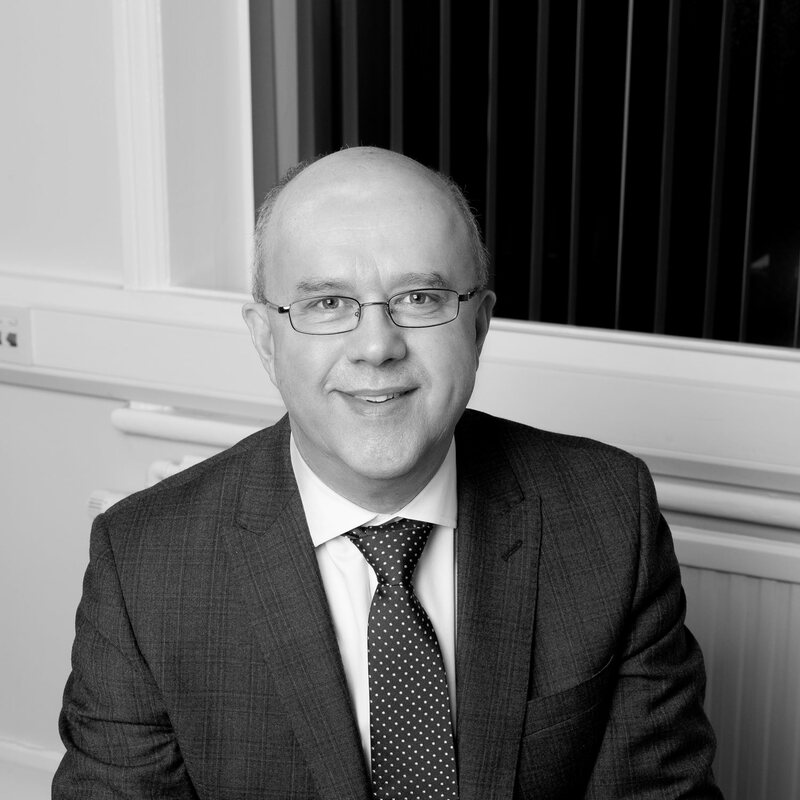 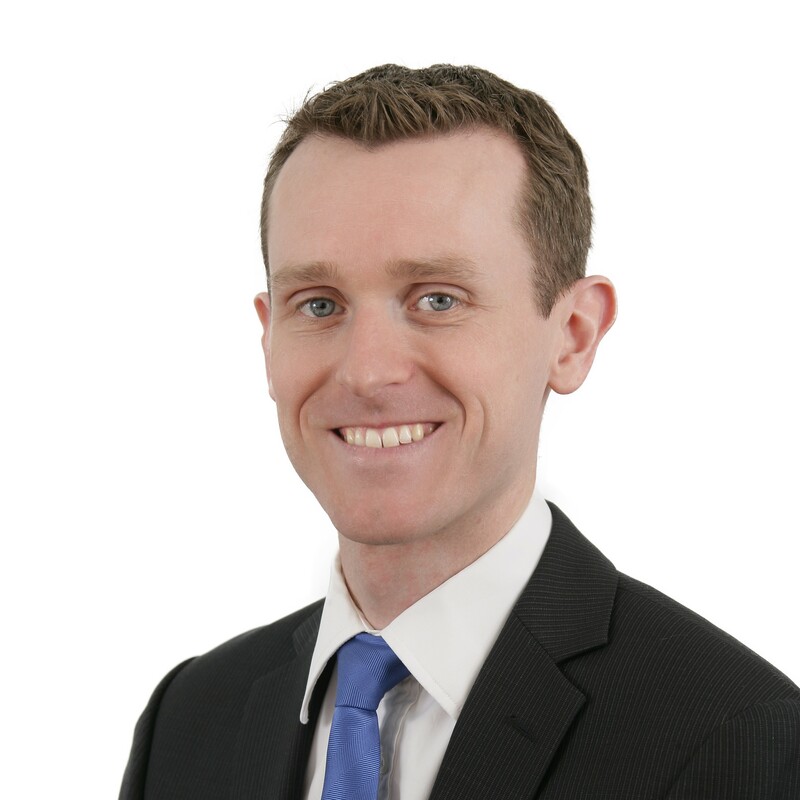 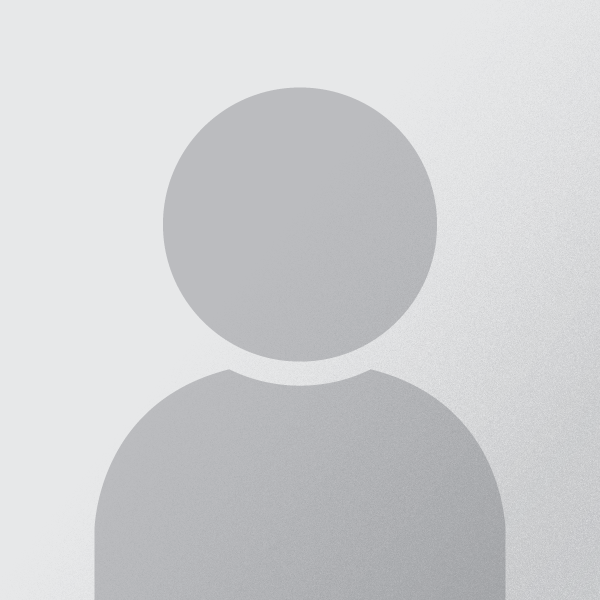 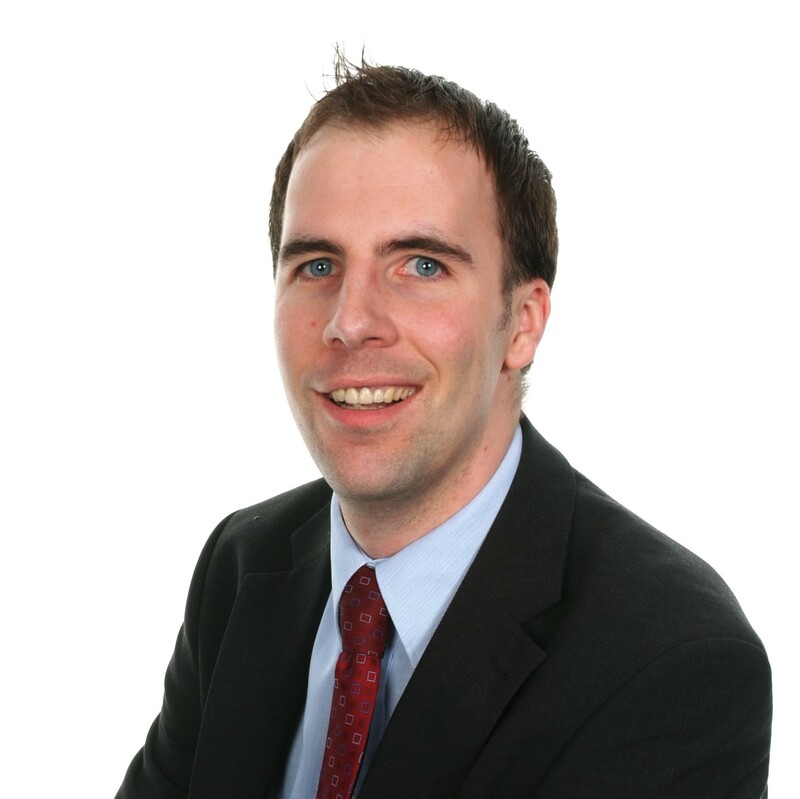 Michael is based in Edinburgh and has worked in Financial services since 2000. 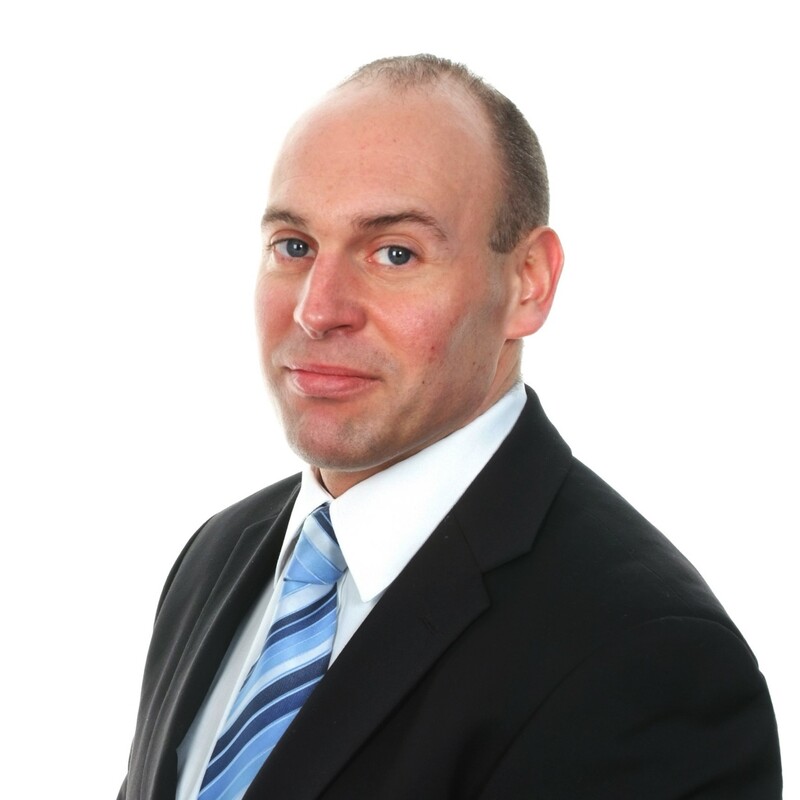 He provides financial planning and wealth management advice to private individuals, families and business owners. 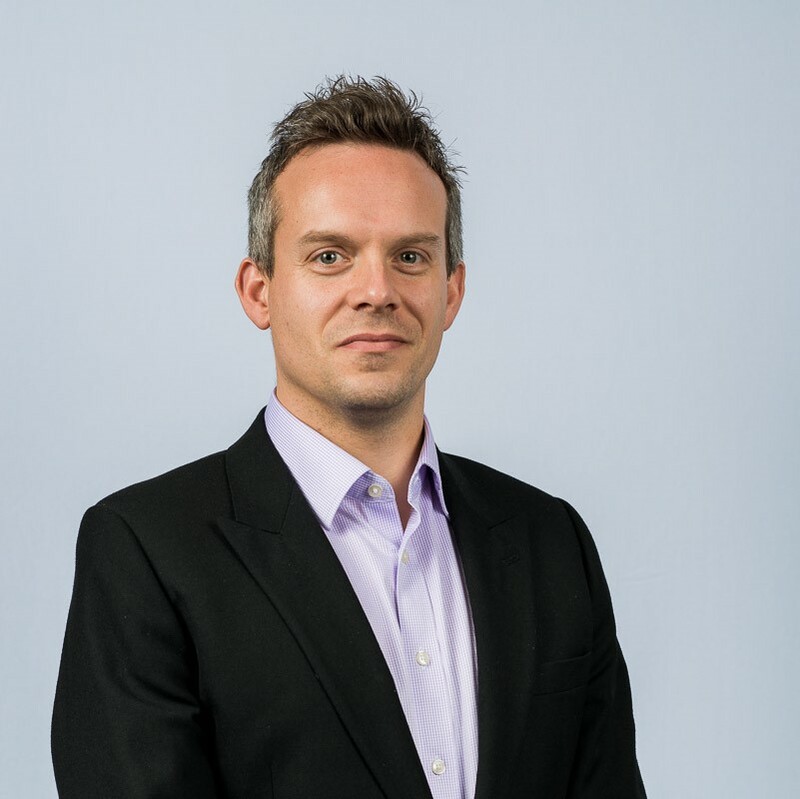 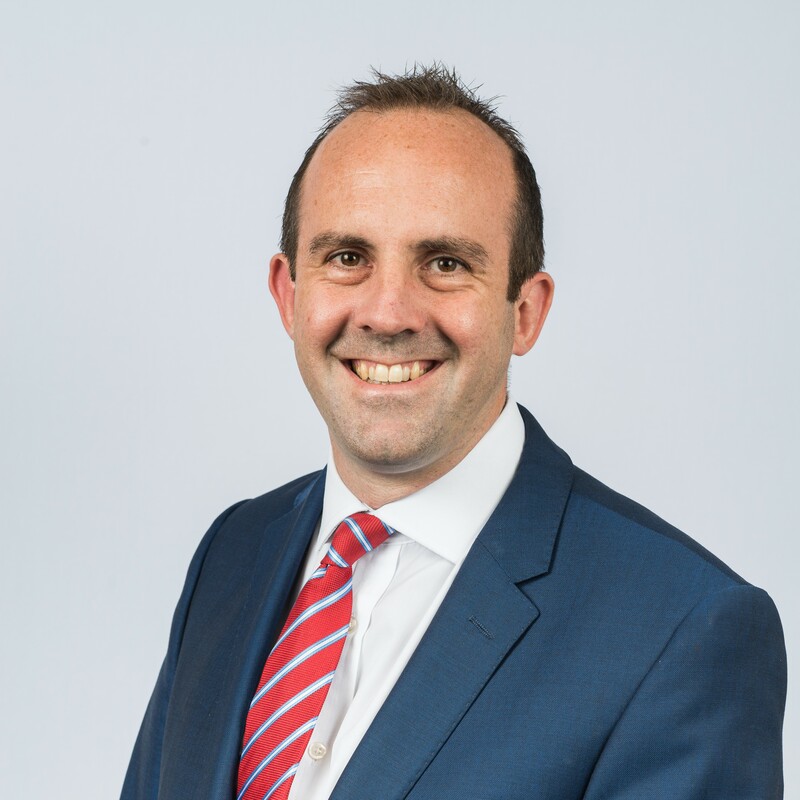 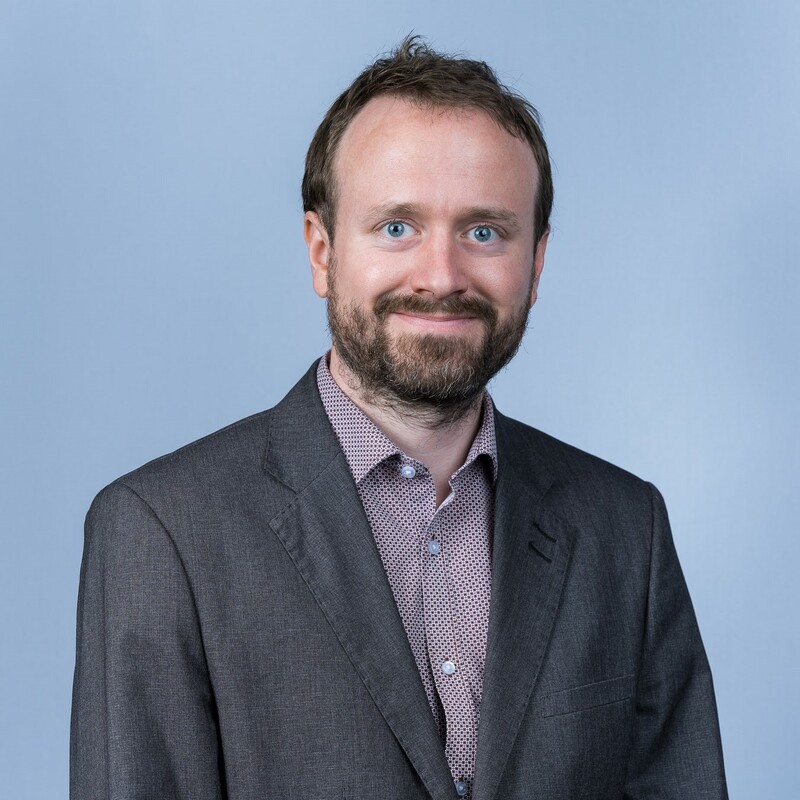 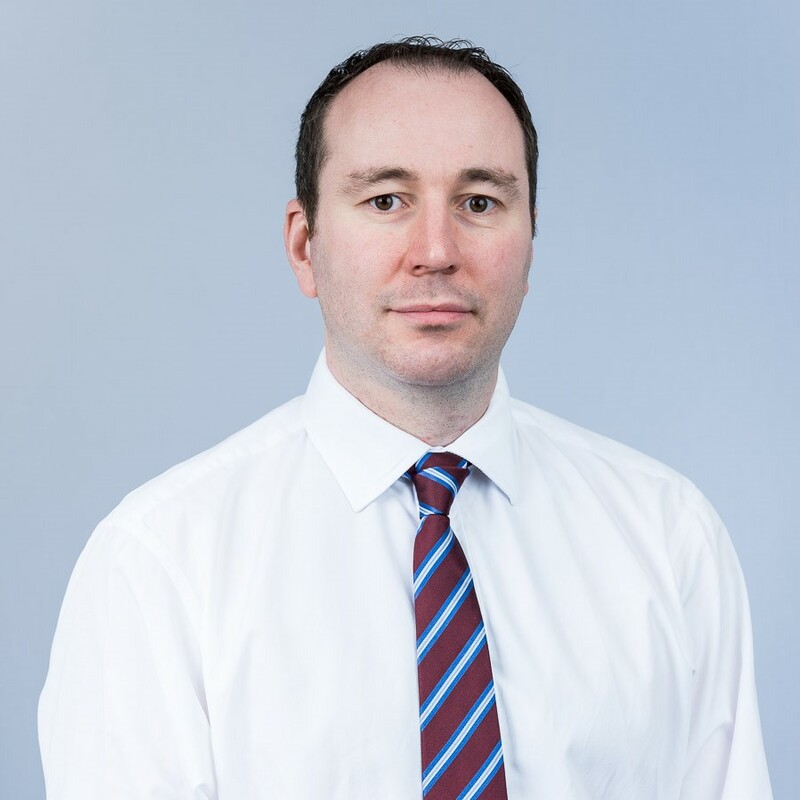 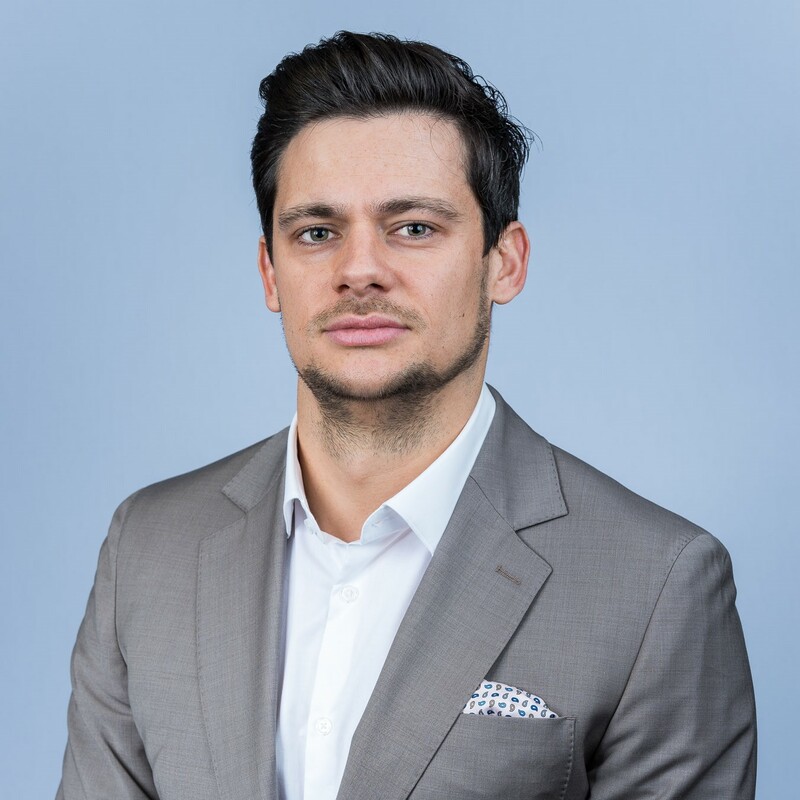 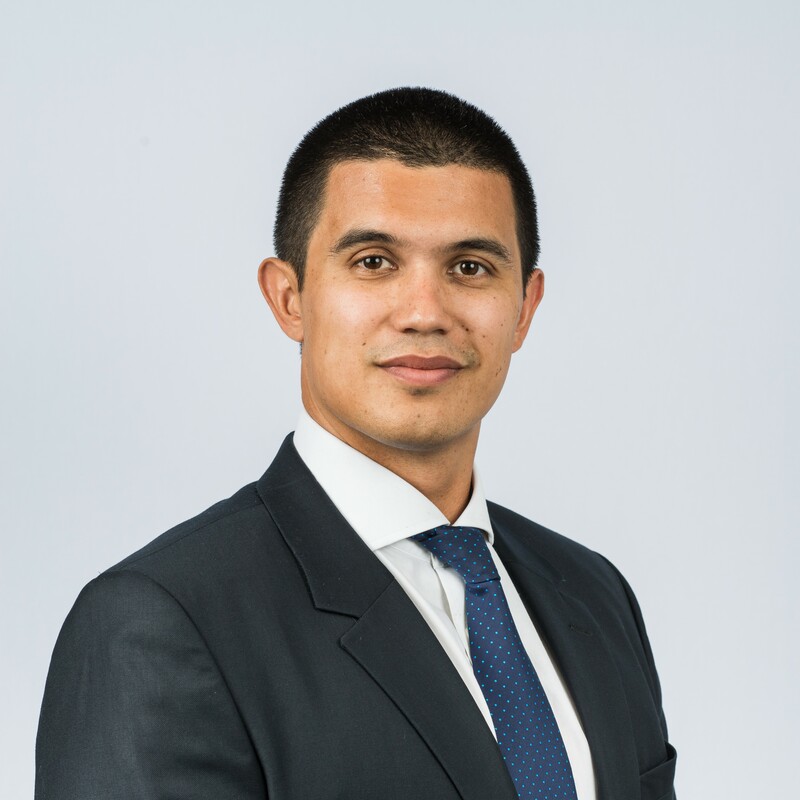 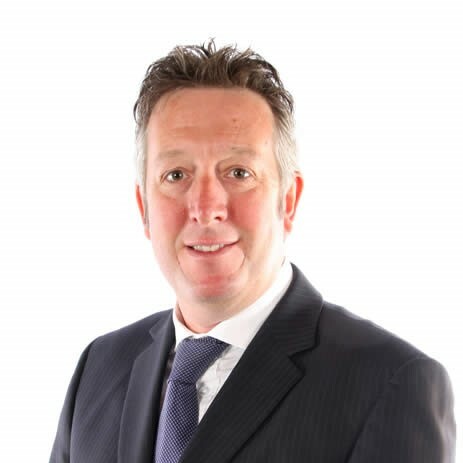 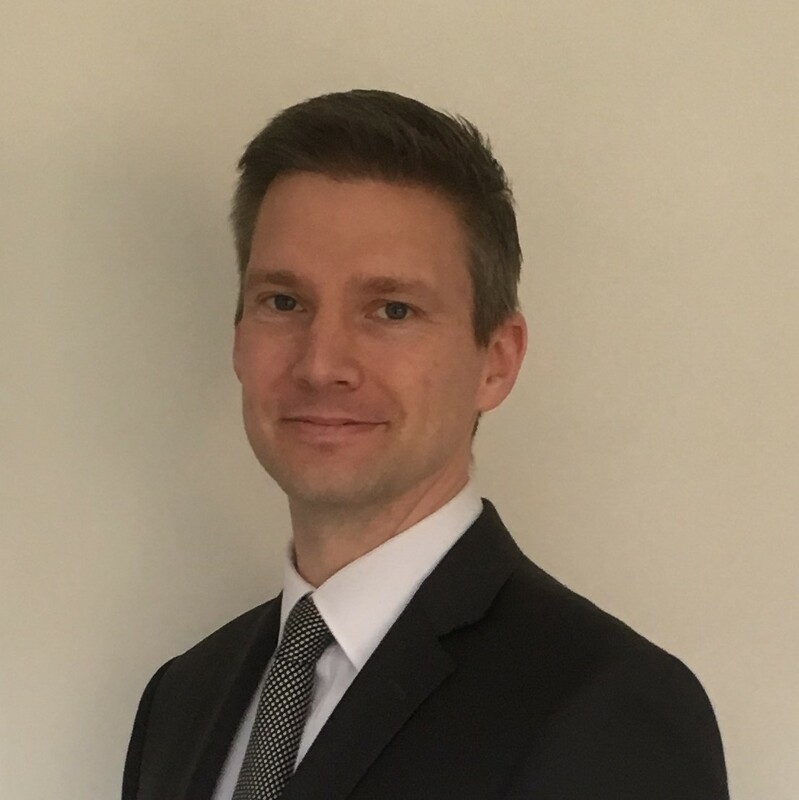 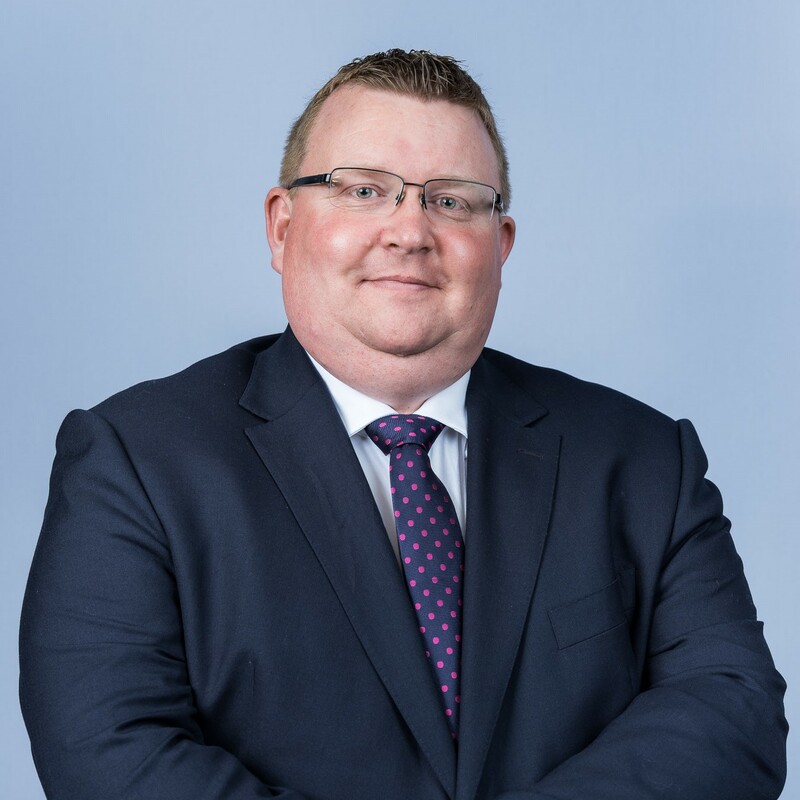 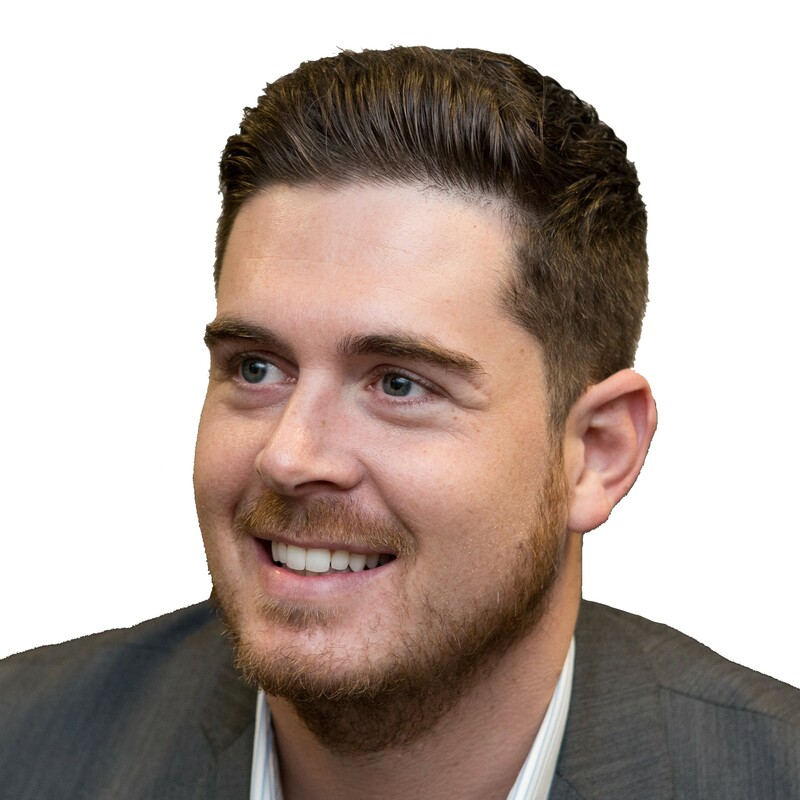 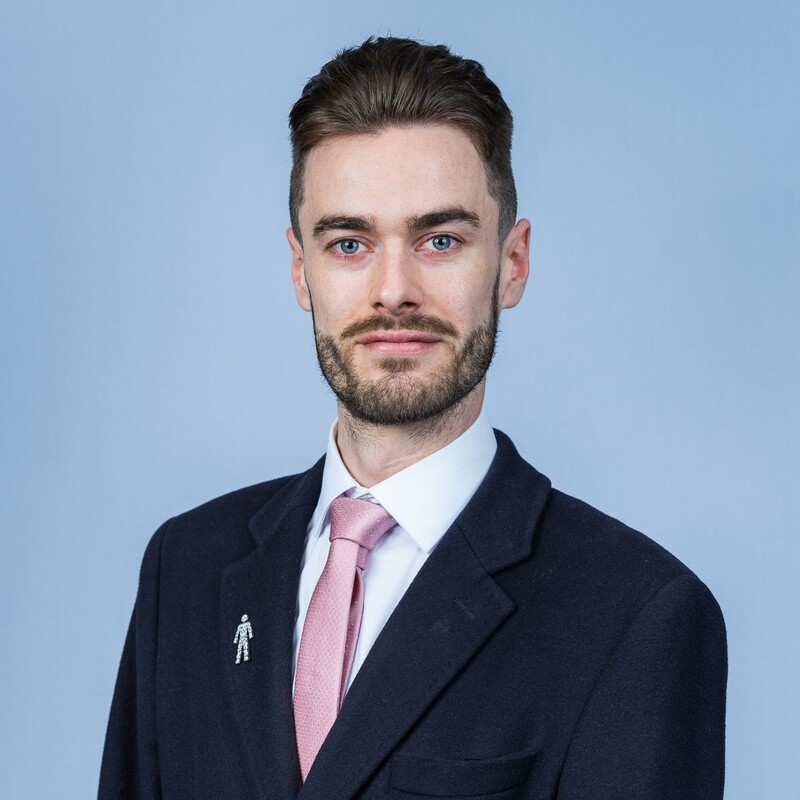 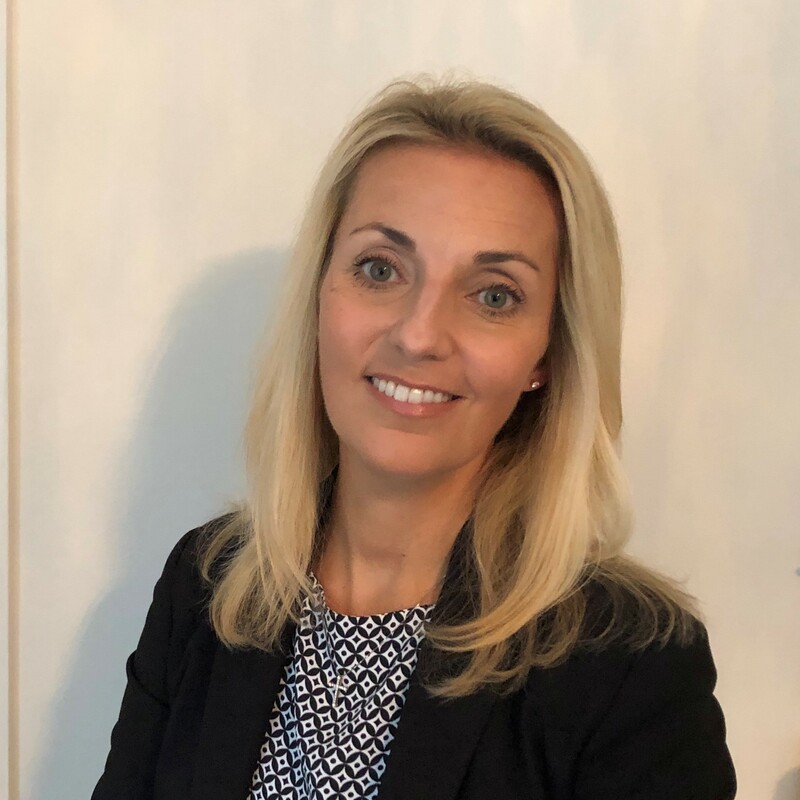 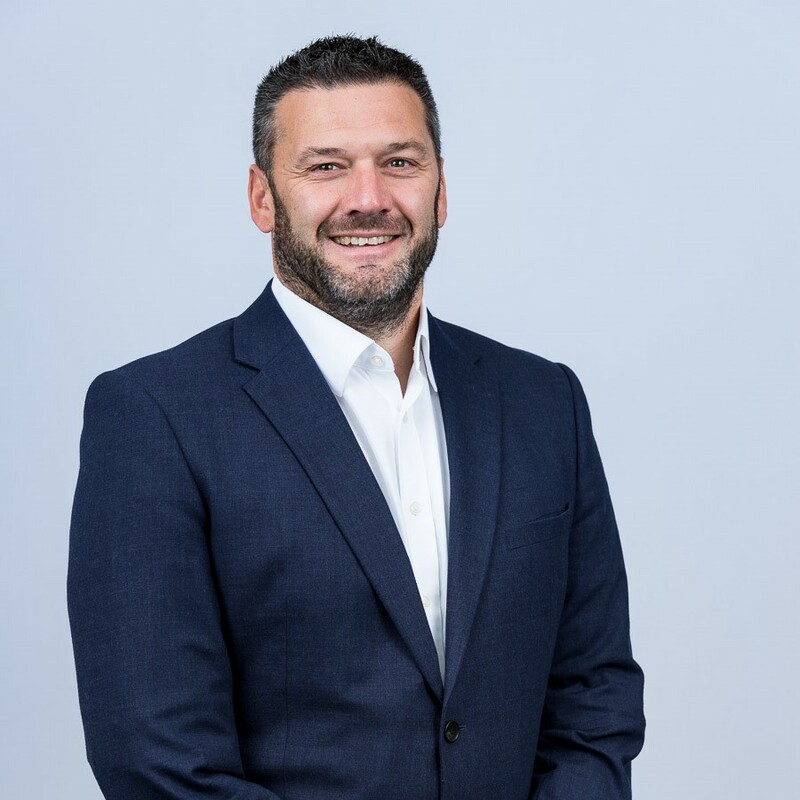 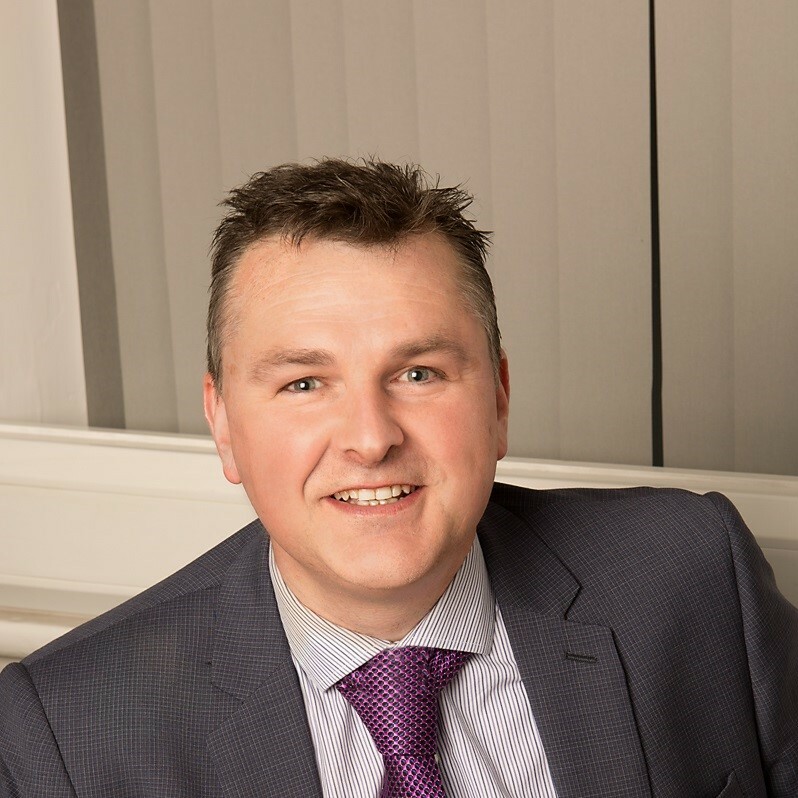 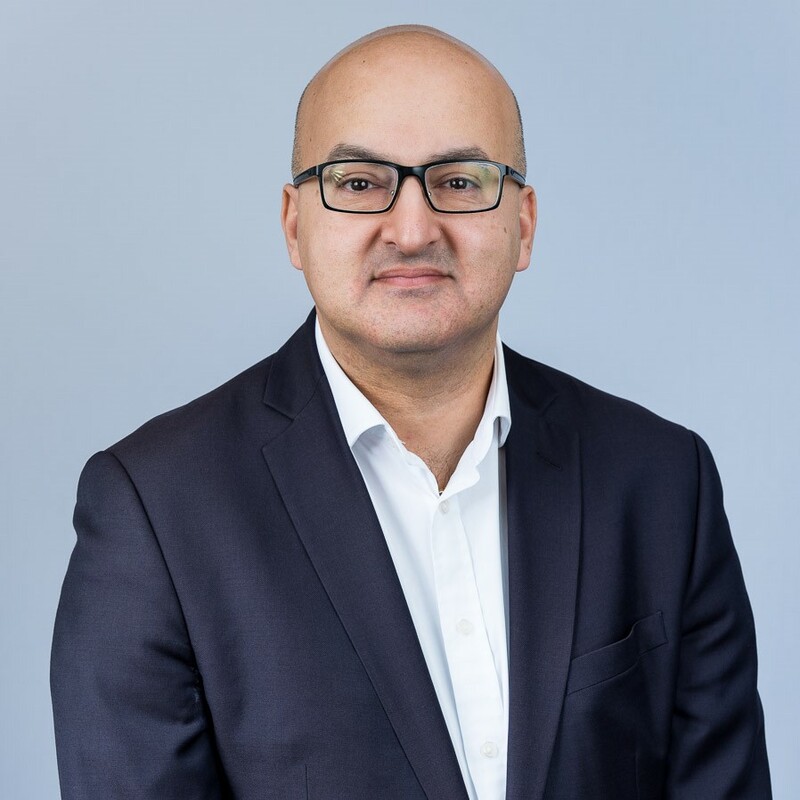 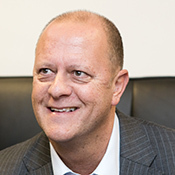 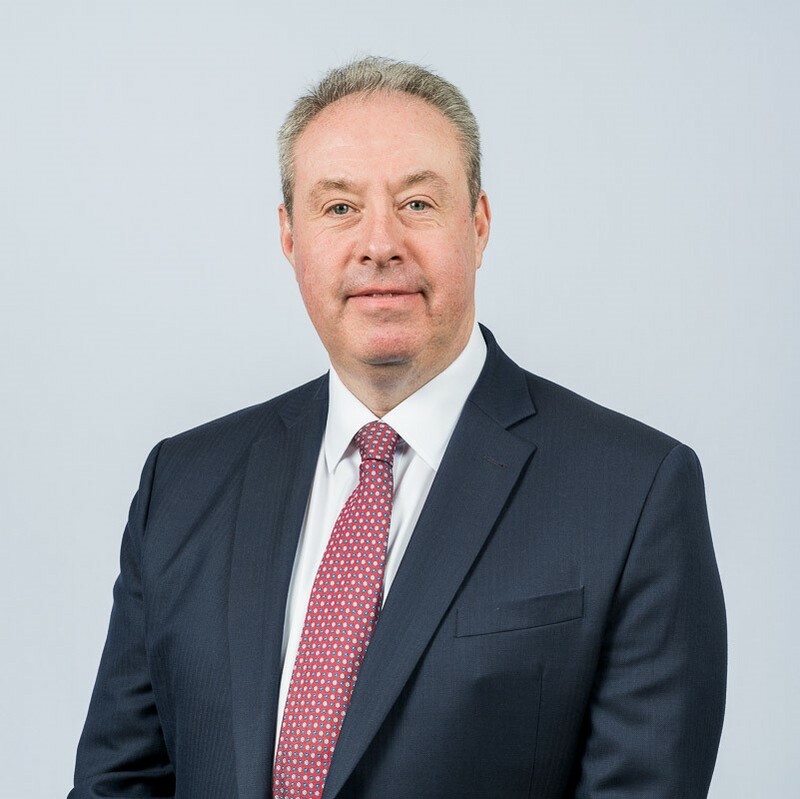 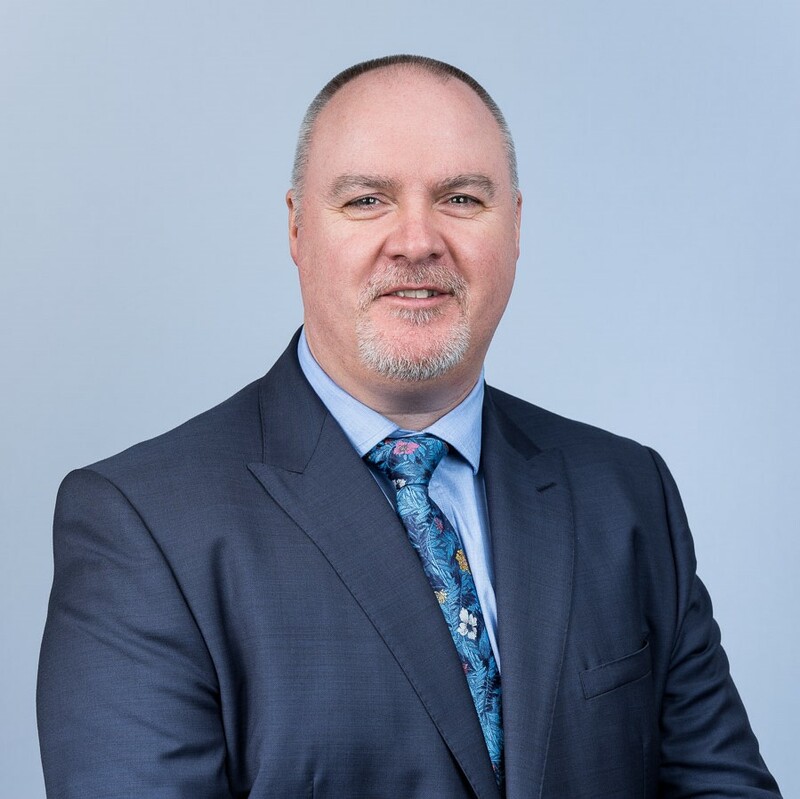 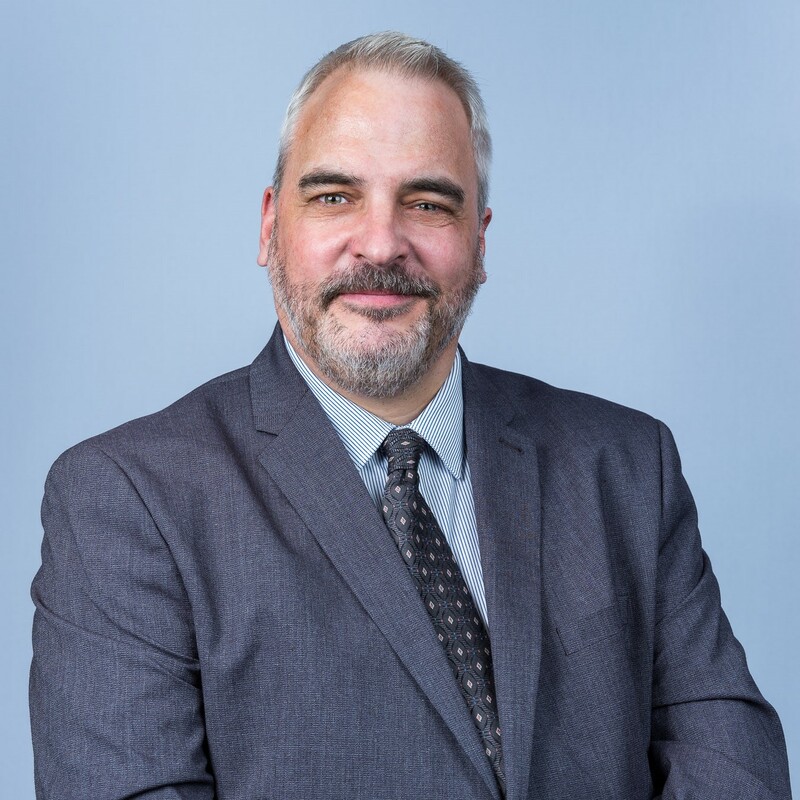 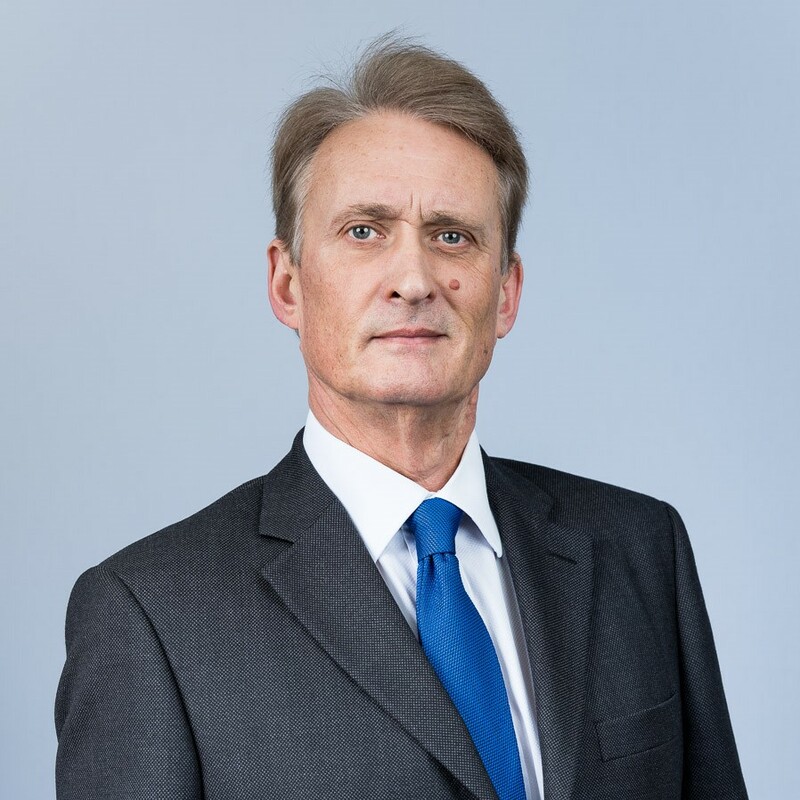 He is a Fellow of the Personal Finance Society, a Chartered Financial Planner and has advanced qualifications for pension and investment advice. 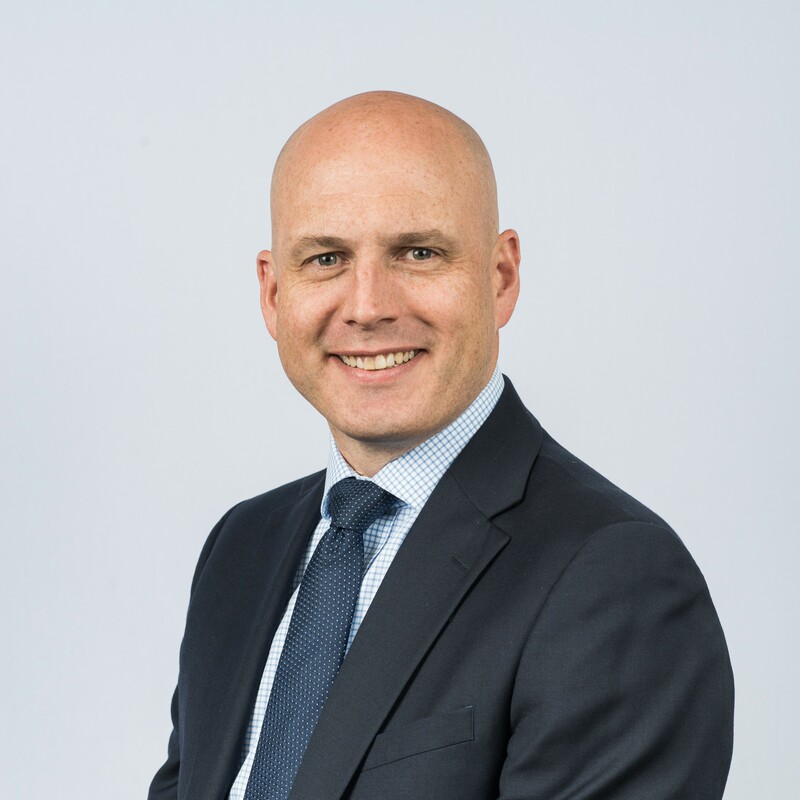 Michael joined Sanlam in 2018 to develop and lead our Scottish Wealth business.